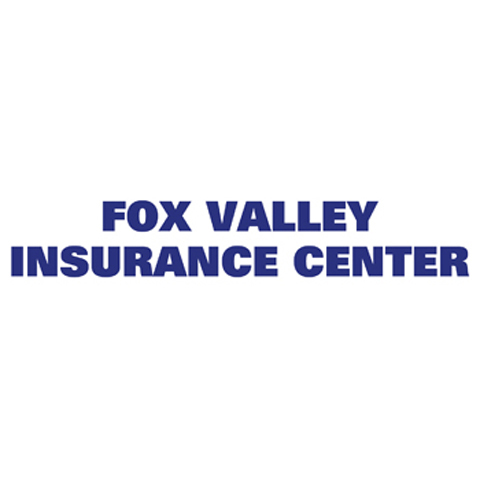 Fox Valley Insurance Center is an Independent Insurance Agency providing a wide range of insurance products and services. 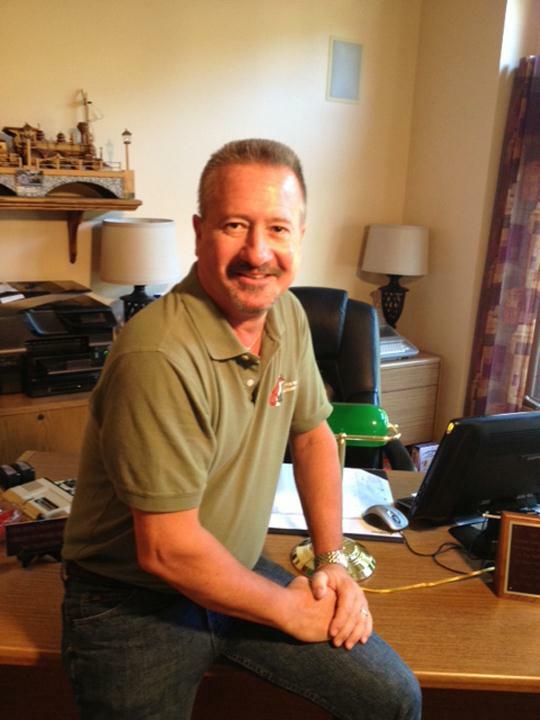 Established in St Charles, IL in 1987 and now in Sugar Grove, IL, we have enjoyed over 30 years of serving the area of Northern Illinois with a distinct philosophy of “putting the client first”. 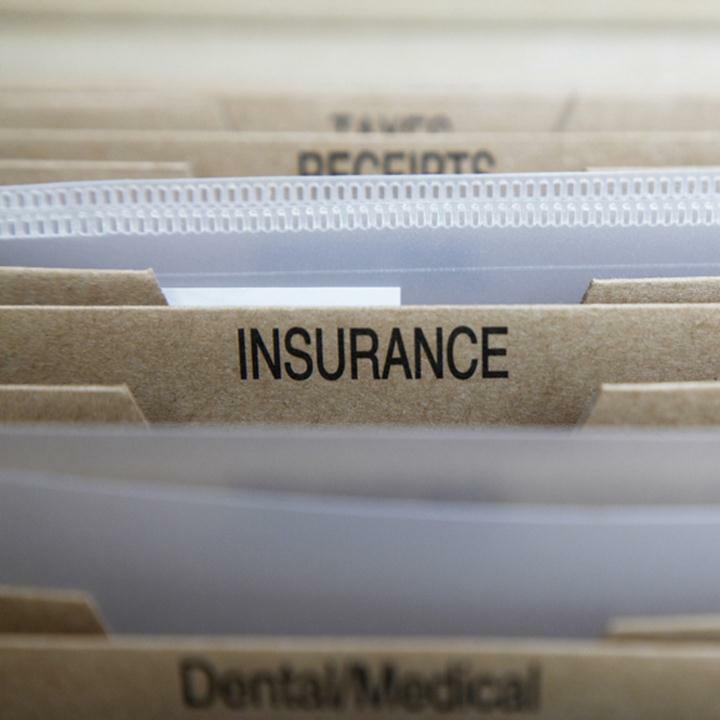 Our Independent Agent or Trusted Choice status awards us the opportunity to provide competitive rates through the utilization of many “A” rated insurance companies. 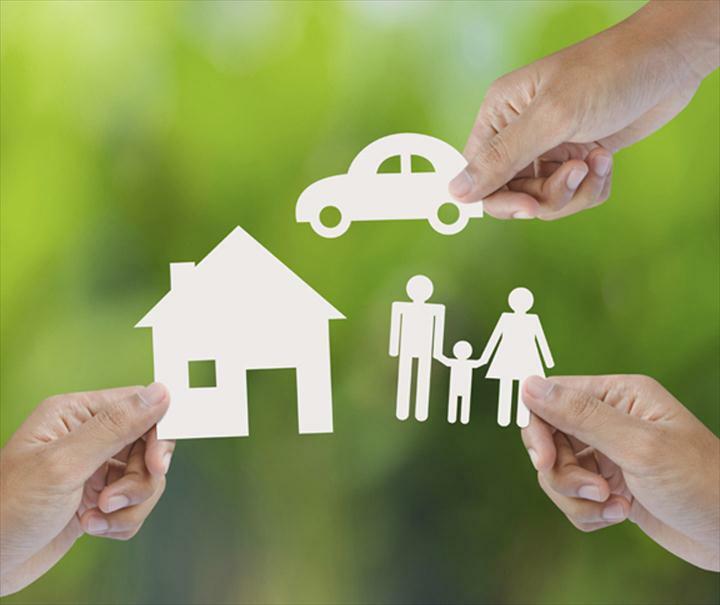 Our success is based on the satisfaction of our clients. 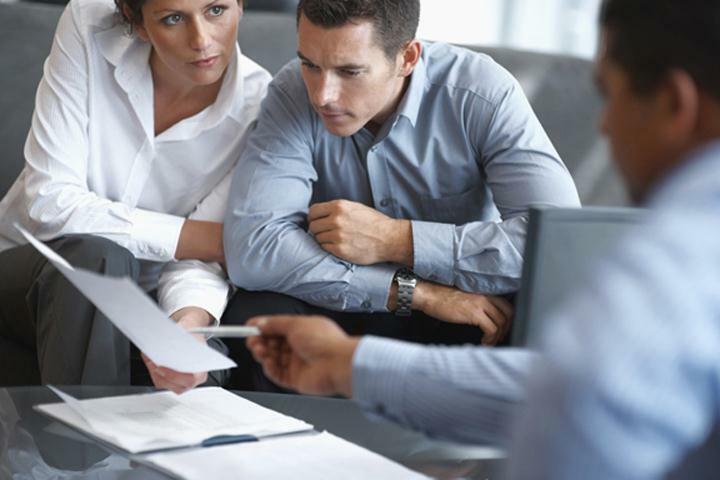 Listening is a key component, along with understanding their needs, concerns, paying attention to details, applying the same solutions that we would apply to ourselves and at all times to be professional. Call, fax, email or contact us through social media for a quote.